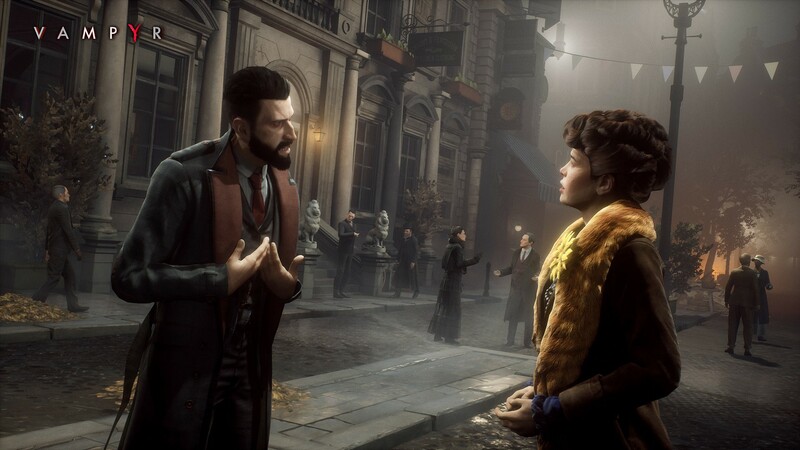 Now is a great time bite into a fresh game of Vampyr. If you’re unfamiliar with the game, it’s only one of the best action RPG titles in recent years. 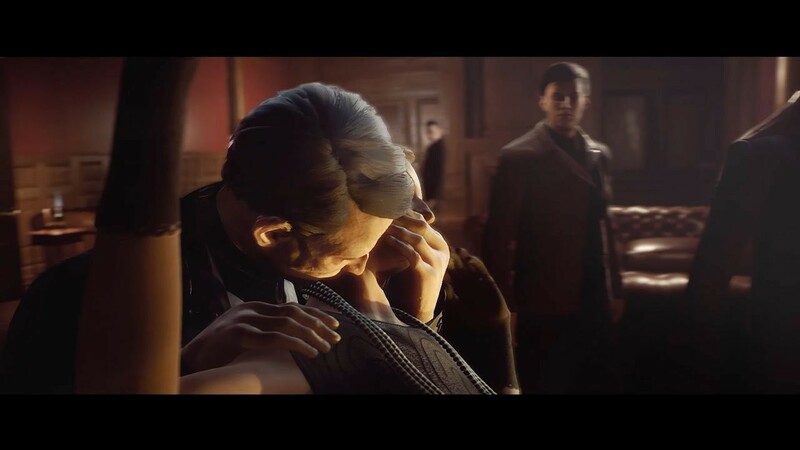 You play as a doctor during the Spanish Flu epidemic in post WWI London, who has recently become a vampire. It’s up to you to decide whether your bloodlust or your duty to help your fellow countrymen gets the better of you, and whether you’ll wield your new undead powers for good or evil. On Wednesday, September 26th, you can get your blood sucking gameplay made-to order with Vampyr’s two brand new game modes. Now, new players (or those starting a new game) will have the option of enjoying this atmospheric RPG in a narrative-focused “Story Mode”, or an extremely difficult Hard Mode. 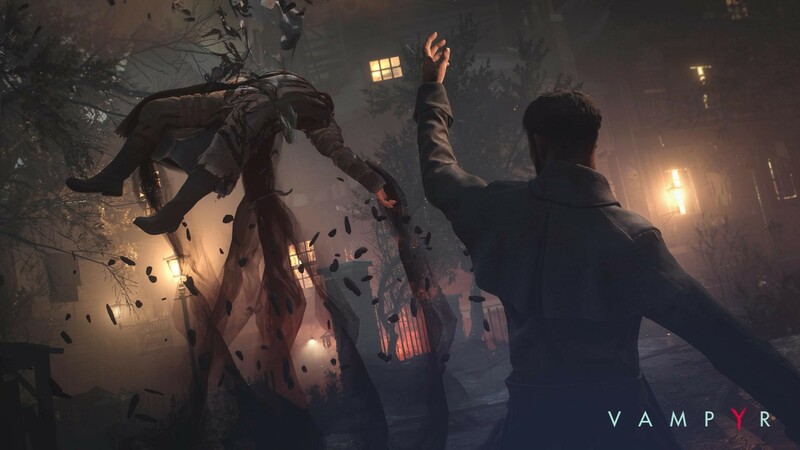 The combat in Vampyr was a point of contention amongst reviewers: some thought your vampiric bloodlust made you overpowered, and some found the killing of enemies to be senselessly unnecessary. Either way, most reviewers agreed that the combat needed some better options; so developer Dontnod did something about it. Story Mode will effectively “de-emphasize” combat according to the game’s developer in a recent post, and will place “a greater focus on narrative so players can enjoy Dr. Jonathan Reid’s journey with less challenging gameplay.” It’s nice to see an appreciation for story-driven gameplay after TellTale Games recently announced its closure due to poor sales. The other new game mode is on the totally opposite end of the spectrum: “Hard Mode”. This mode will do exactly what it says by making combat more difficult and giving less XP for killing enemies. But what really makes this game mode a lot more interesting (and a lot more difficult) is that it will require you to build bonds with your fellow citizens in order to become more powerful. 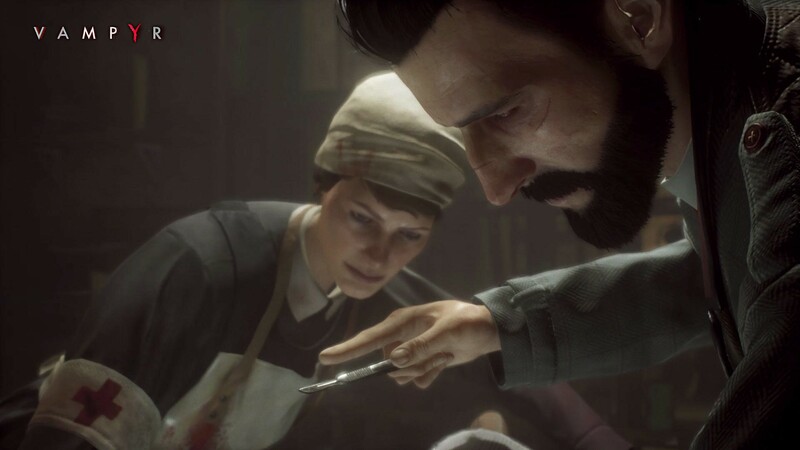 So no more killing sprees, and a lot more strategy and deception await you in Vampyr’s new game modes. Of course, there is still the option of “Normal Mode” too, if you did like those killing sprees. Pick up this amazing RPG while it’s on sale now.